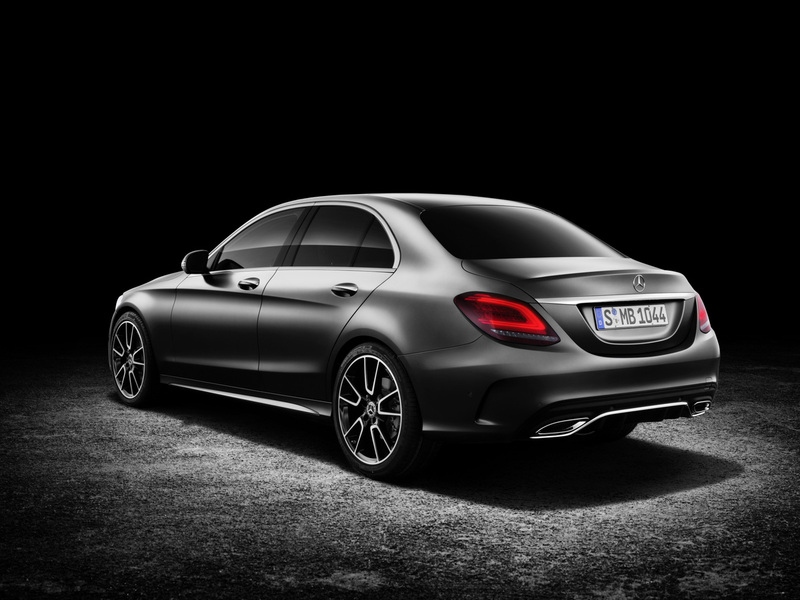 Mercedes has unveiled the latest iteration of its bread-and-butter C-Class, introducing a mild, mid-cycle refresh to the venerable luxury sports sedan. Getting lightly reworked bumpers and lights front and back, the 2019 C-Class's aesthetic changes will likely only be spotted by Benz devotees. LEDs are now standard on all four corners as well as a new 17-inch wheel design. 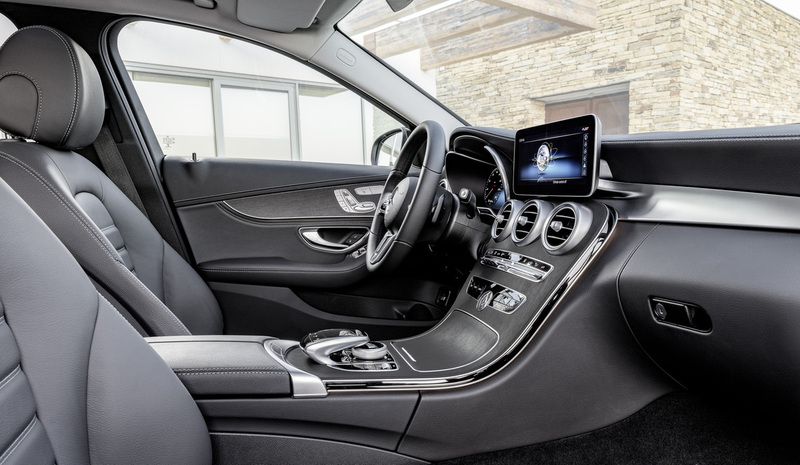 On the inside, Mercedes hasn't fixed what isn't broken, retaining much of the elegant cabin design that came in last year's model. It has, however, upped the C's display game considerably with a newly-available 10.25-inch central screen and 12.3-inch, fully-digital instrument cluster. Those hoping for the superwide, uninterrupted dual-screen setup seen in the S, E, and redesigned A-Class will probably have to wait for the C-Class's full overhaul expected early next decade. As for under-the-skin changes, the new C-Class' 2.0-liter four-cylinder turbo now makes 255-horsepower—14 more than before. That engine is mated to a nine-speed automatic transmission. Of course, no new Benz would be complete without some so-called self-driving tech. 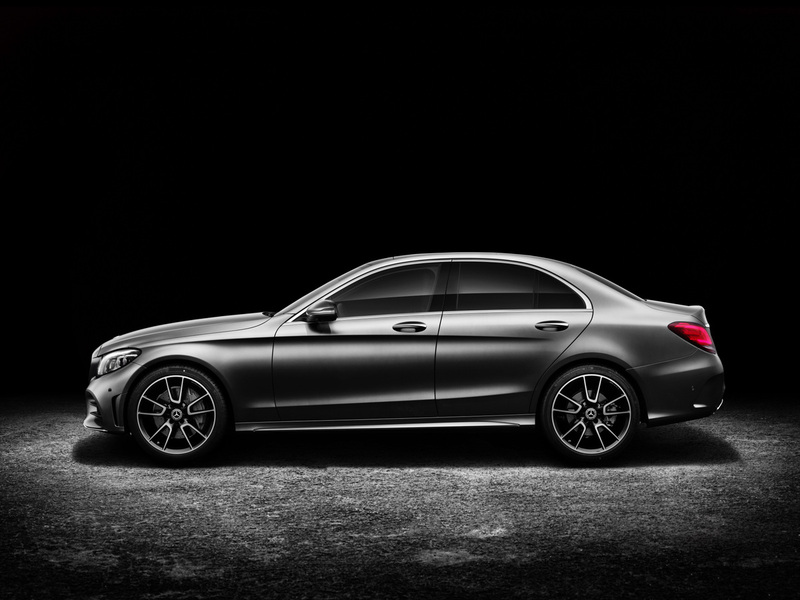 Hence, the new C inherits assisted driving and active safety features from its E-Class big brother. "In certain situations," the 2019 C-Class will be able to travel semi-autonomously thanks to radars all around, a camera pointing forward, as well as map and GPS data. 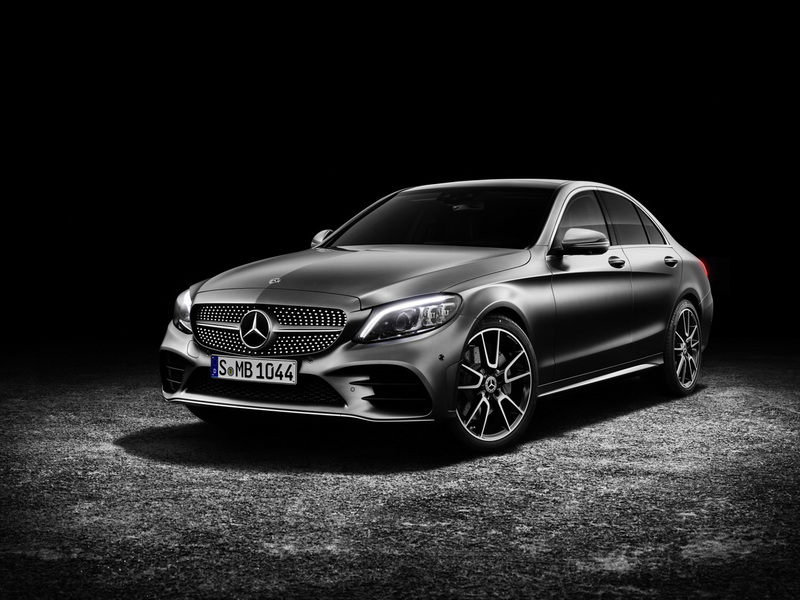 The 2019 Mercedes-Benz C-Class will be on display at the Geneva Motor Show in March before hitting U.S. showrooms in late 2018. Finding 1% excellence in the realm of the 3%. A mid-cycle update to the glorious AMG C63 S could bring new looks...and perhaps even more power.